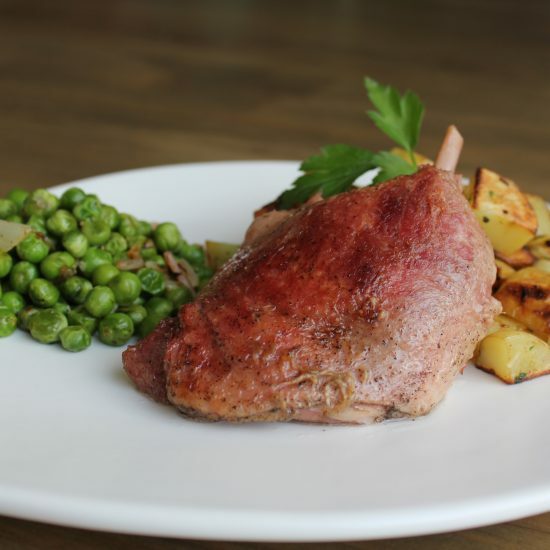 What is a duck confit? 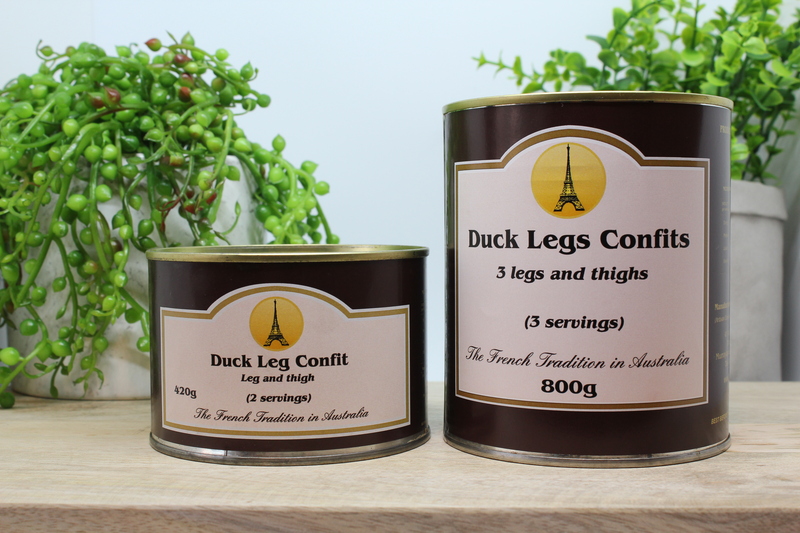 A duck confit is the method of preserving or cooking the duck meat in it's own juices. 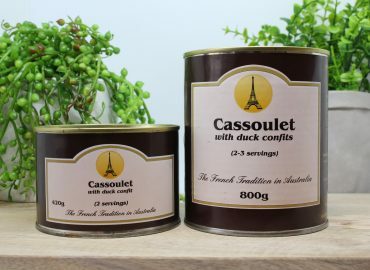 Typically a confit consists of preparing duck legs by salting and curing them overnight, then slow cooking them in duck fat. 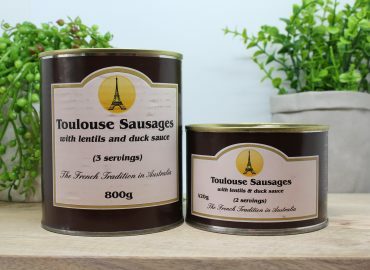 This makes the meat beautifully tender which "falls off the bone", as well as delicious! 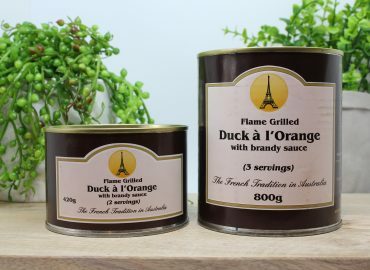 How to prepare a Franck Food's duck confit? The good news is we do all the hard work for you! 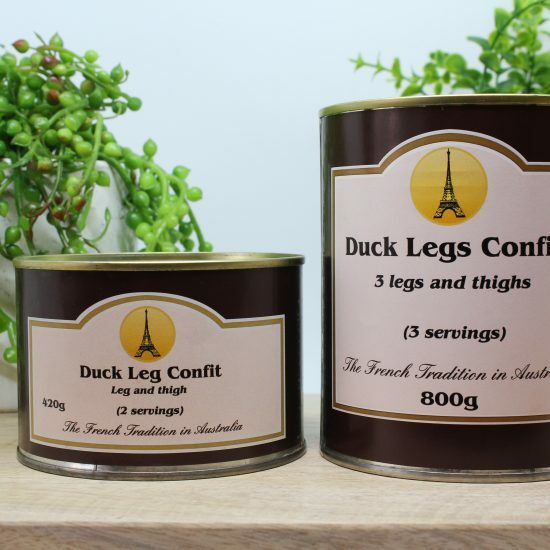 Our duck legs confit is a ready cooked meal, all that needs to be done is warm it up and cook a side dish along with it. 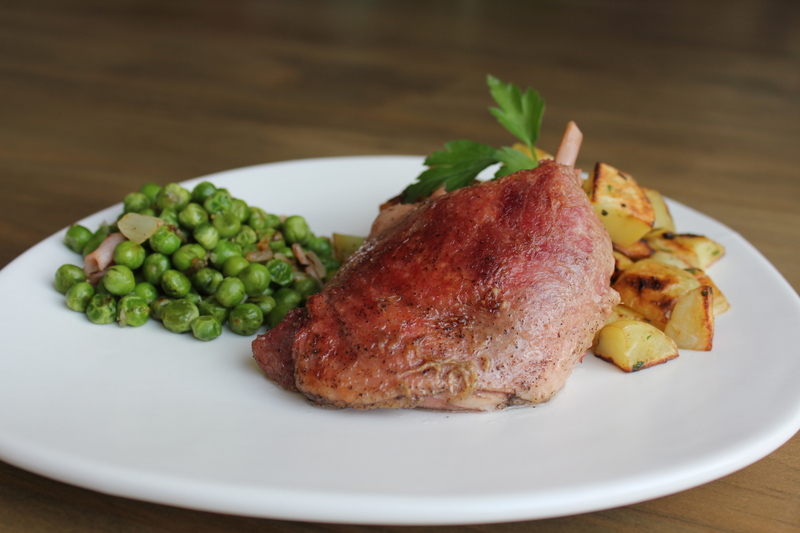 A good cabernet sauvignon pairs well with a "confit de canard"!